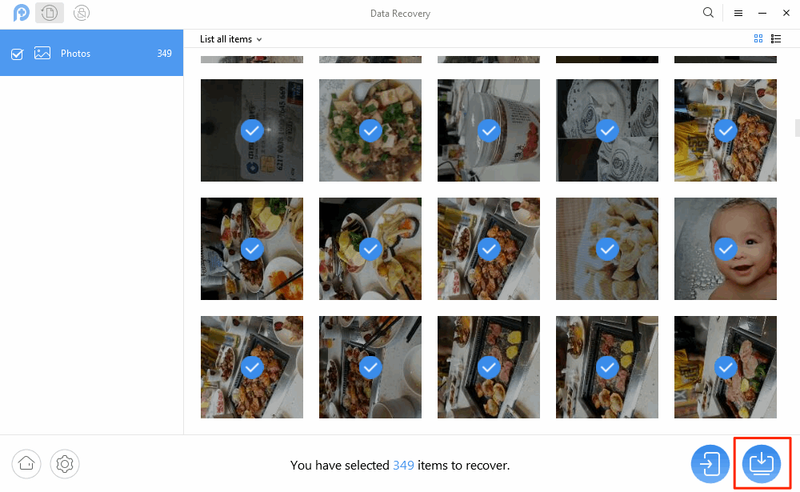 If you deleted your photos from HTC phone accidentally, you can read below tutorial about how to recover deleted photos from HTC phone to get them back quickly. 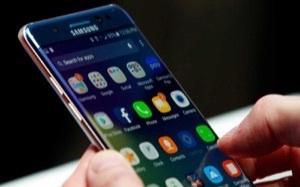 The similar unexpected data lose happen frequently on our smartphone and I have the same experience just a few days ago. When it happens, all you wanted to do is to recover those deleted files quickly. But how to complete the job may confuse you a lot. Don’t upset. Here in this tutorial, we will offer a quick solution to help you recover your deleted pictures from HTC phone in a simple process. 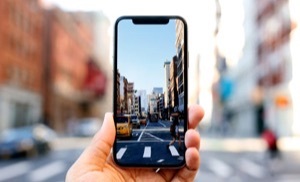 You can easily recover your deleted photos with this reliable & efficient iOS & Android data recovery tool – PhoneRescue, which is highly recommended by the people who have successfully retrieved their deleted photos. Next, let’s get a better understanding of PhoneRescue for Android. 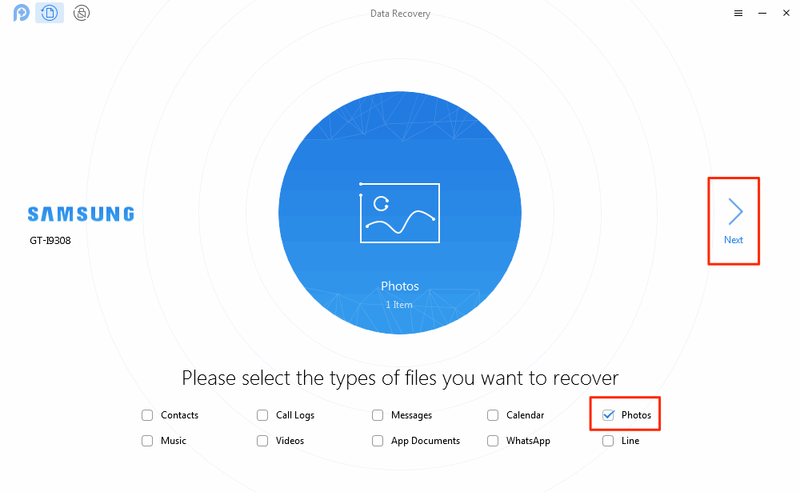 It supports you to recover all your deleted photos in just 3 simple steps. And it only takes you 5 minutes to recover more than 1000 pictures. Besides photos, it also supports you to recover, videos, calendar, music, contacts, WhatsApp messages and more files on your HTC phone. It allows you to preview and select the deleted photos before recovering, which makes it possible to recover the photos you want. Now, just download PhoneRescue for Android on your Mac/PC computer and follow the detailed steps below to recover your deleted pictures from HTC phone quickly. Step 1. 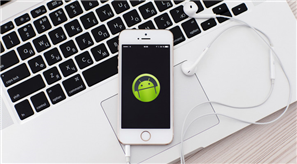 Install PhoneRescue for HTC on your computer and launch it > Connect your HTC phone to the computer with USB cable (here we take Samsung for example). Step 2. In the main window, choose Photos > Tap Next button on the right. 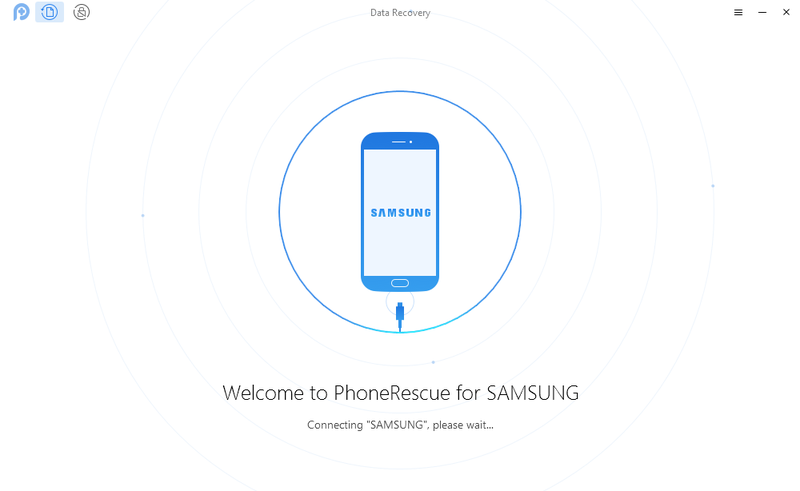 PhoneRescue will display all the items found, if you only want to recover photos, uncheck other items. Step 3. 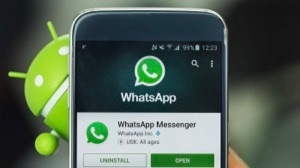 Wait for a few minutes and you will see all your deleted photos are listed on the right > Select the photos you want to recover > Click Download to Computer button.